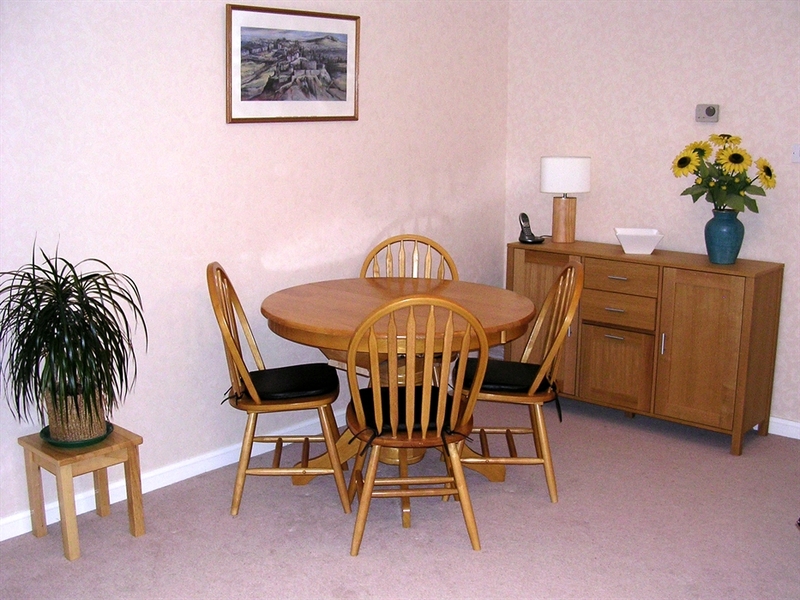 Self-catering apartment only 10/15 mins walk to Princes Street and 5 mins to Stockbridge. Silvermills is a small, exclusive, modern, landscaped development ideally situated between the Georgian splendour of New Town, and the village of Stockbridge which is noted for its restaurants, cafes, bars, boutiques and shops. 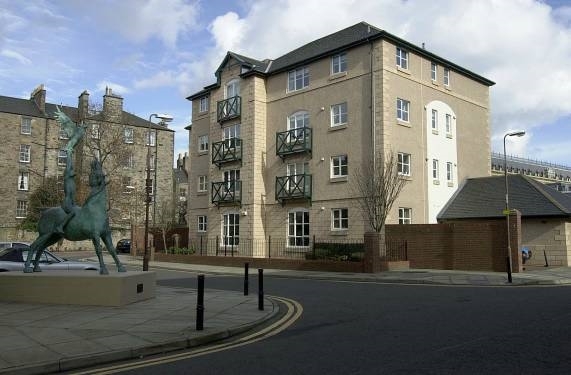 This second floor 3 bedroomed apartment accommodating 5 to 6 people is exceptionally well furnished and equipped offering an ideal base to access the attractions of Edinburgh - Castle, Holyrood Palace, the Royal Mile, Theatres, Galleries, Botanic Gardens, Leith and more. 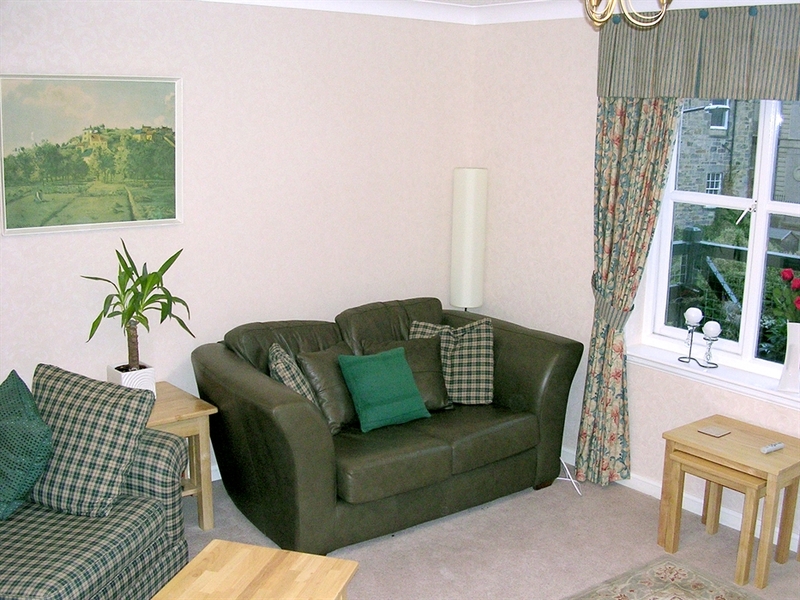 The large lounge/dining room has a 3 seater bed settee, 2 seater leather settee, digital TV, DVD/VCR recorder. There is a dining area with table that will extend to accommodate 6 persons. A large window providing a light and airy feel to the room looks out over East Silvermills Lane. 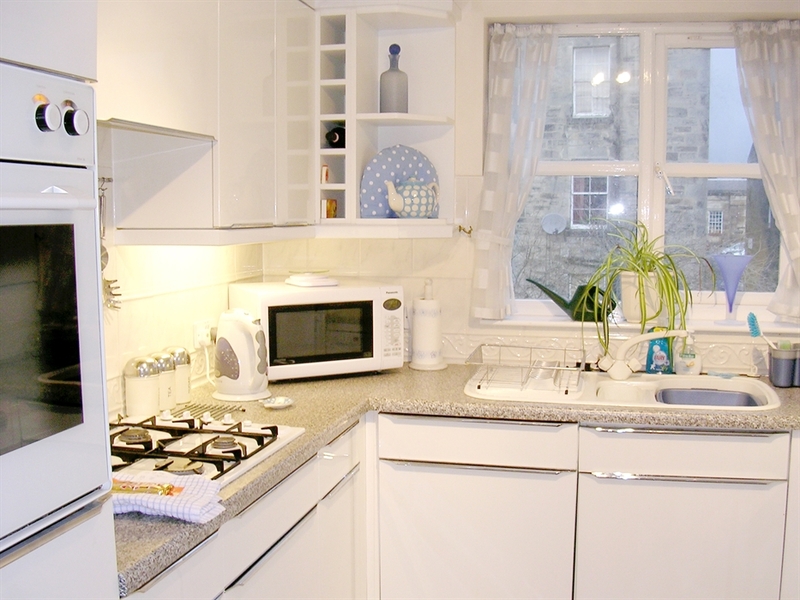 The breakfasting kitchen is well equipped with table and chairs, electric oven, gas hob, fridge/freezer, microwave, dishwasher and washer/dryer. 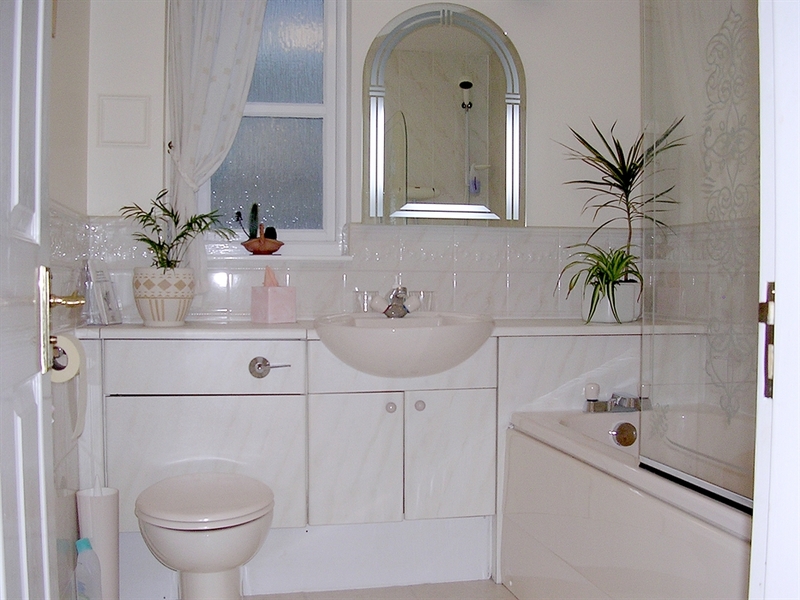 The master bedroom which has a king-size bed and fitted wardrobes has an en suite shower room. 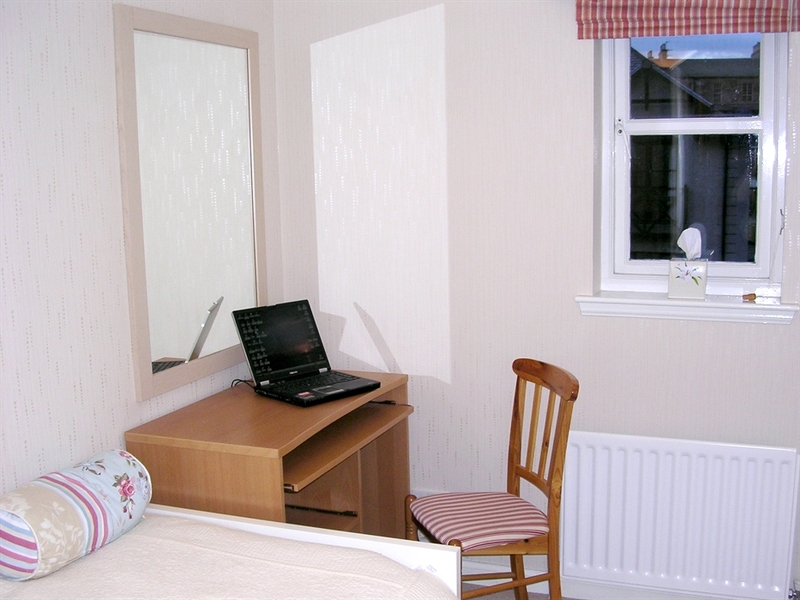 The beds in the twin room can be linked if required to form a double bed and the study/bedroom has a single bed. There is also a bed settee in the lounge. 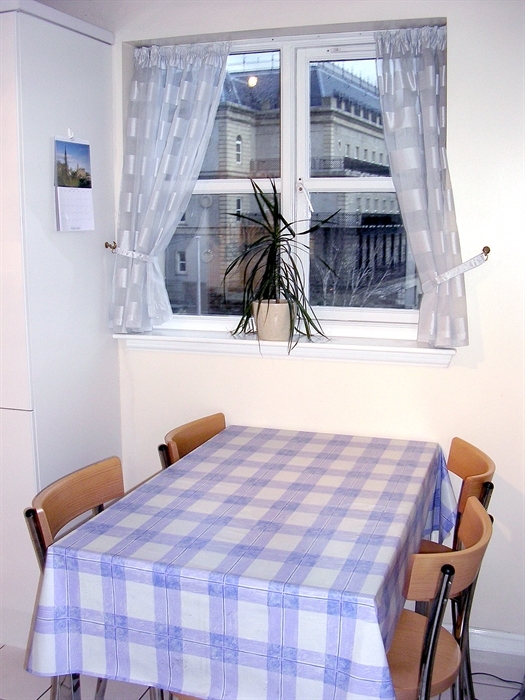 The flat is heated by gas central heating and has double-glazing throughout. A distinct advantage of the Silvermills apartment is the availability of the garage and parking. 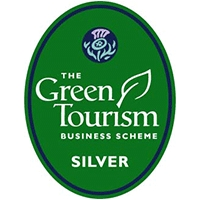 Electricity and heating are inclusive and all towels and bed linen are provided.